and to host your next private event. 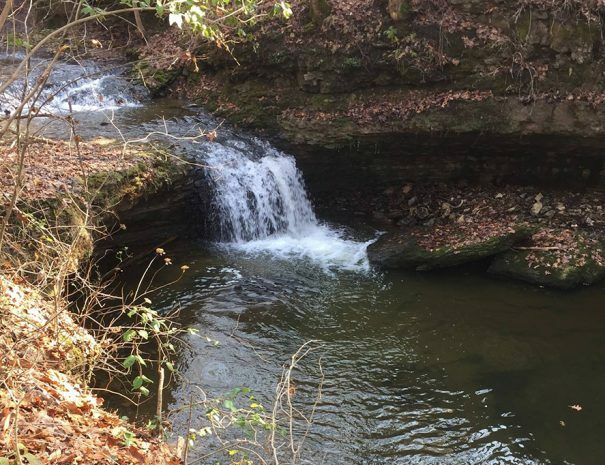 Goshen Crest Farm offers spectacular river views in a private wooded area on 40 acres in beautiful Oldham County, Kentucky. 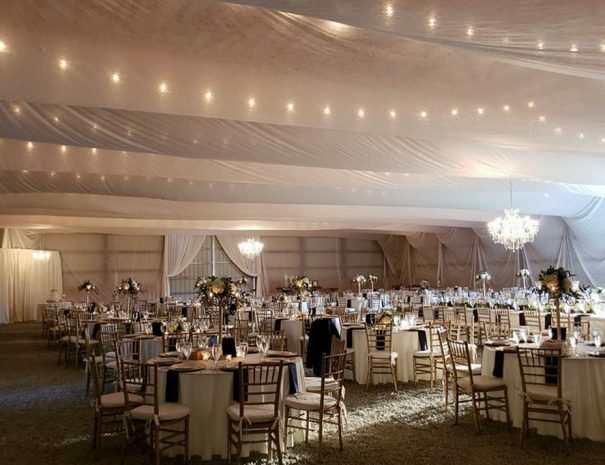 Conveniently located just 20 miles from downtown Louisville and 80 miles from Lexington, Goshen Crest Farm offers the perfect venue for elegant, yet intimate events such as weddings, holiday celebrations, anniversary or birthday parties, business meetings, retreats and special celebrations. 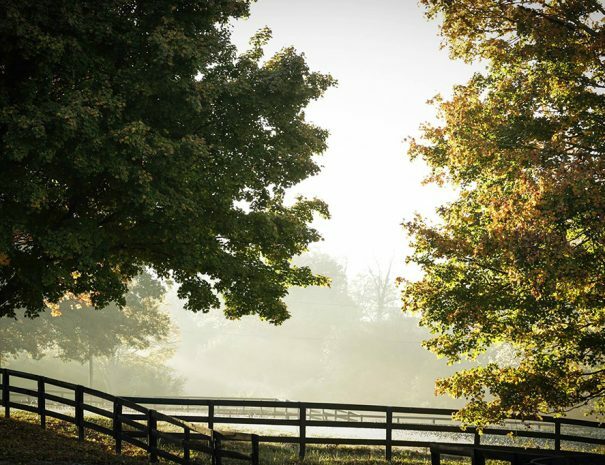 Goshen Crest Farm is a private estate in Goshen, Kentucky. The manor house was built in 1964 and was completely renovated in 2001. The home offers stunning picturesque views and is framed with finely-crafted Italian furnishings, all creating a fun and relaxed vacation ambiance. We had our wedding at Goshen Crest Farm, last October. The venue was our Absolute favorite part. The whole property is stunningly beautiful all year round, but especially in the fall. Lisa was not only friendly, but amazingly helpful throughout the whole process. My daughter was married here this past weekend. It is the perfect venue for an outdoor wedding. The scenery is spectacular. The owners are wonderful! Every aspect of our stay exceeded expectations! The setting is beautiful - long curving drive through property to house, private setting, view of the river in the distance, horses grazing, a true Kentucky setting. The home was first class with plenty of space for our group to spread out - high quality feeling and multiple options for gathering or space for privacy - both indoors and out. We used the home as a business base for a group working in Louisville on a three week project. It was a perfect place to relax around an evening meal and work late into the night to prepare for the next day's events. We hated to see our engagement come to an end as we were spoiled with our lodging. We would love to return again either for business or pleasure. 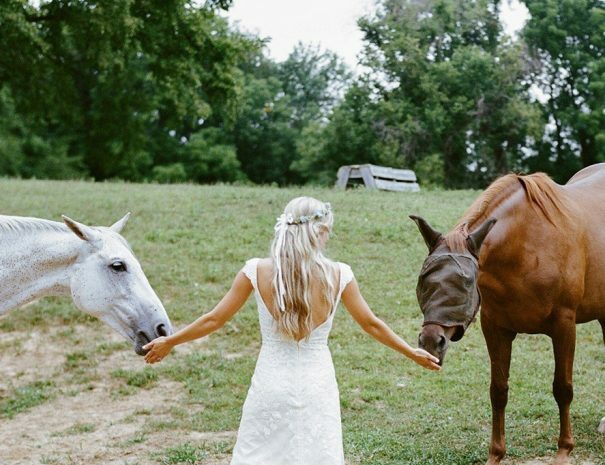 Steeped in history and surrounded by spectacular views with beautiful rolling hills and woods, Goshen Crest Farm offers one of the best wedding venues in the Kentuckiana area. You may be looking for a romantic outdoor wedding venue, a rustic barn wedding or just a small celebration of family. We offer many opportunities for you to have the wedding you’ve always dreamed about. 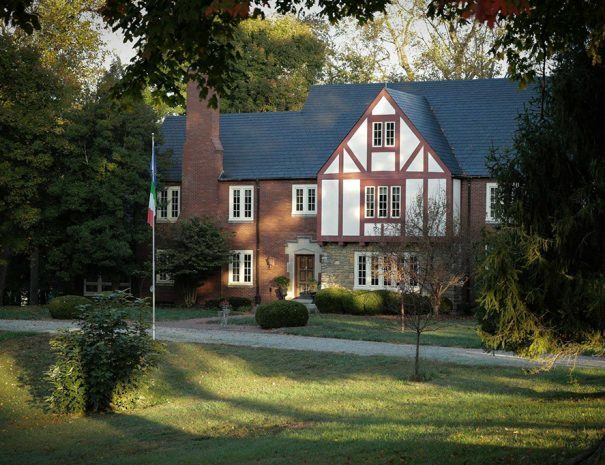 Our Louisville Vacation Rental is yours to enjoy during your next vacation at Goshen Crest Farm.